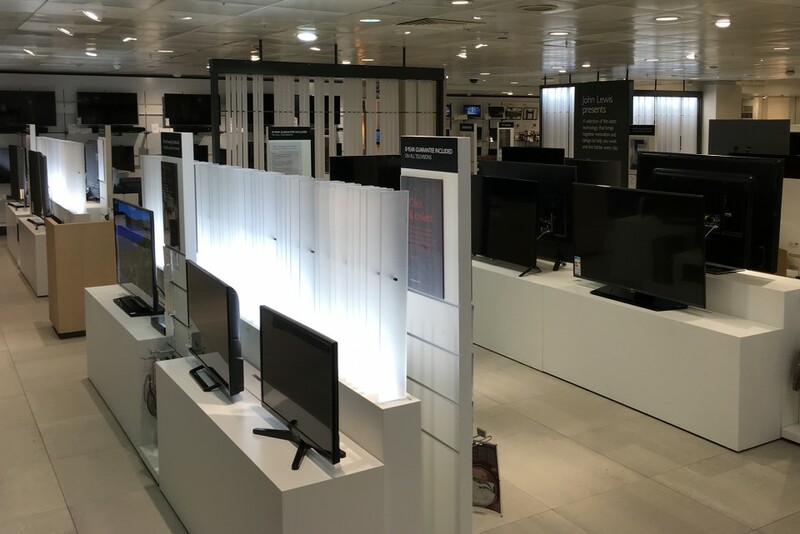 DisplayPlan approached us to help prototype new lit acrylic displays for John Lewis flagship stores. Part of the display required illumination of 2.4 metre long acrylic blades with no visible lighting fixture. 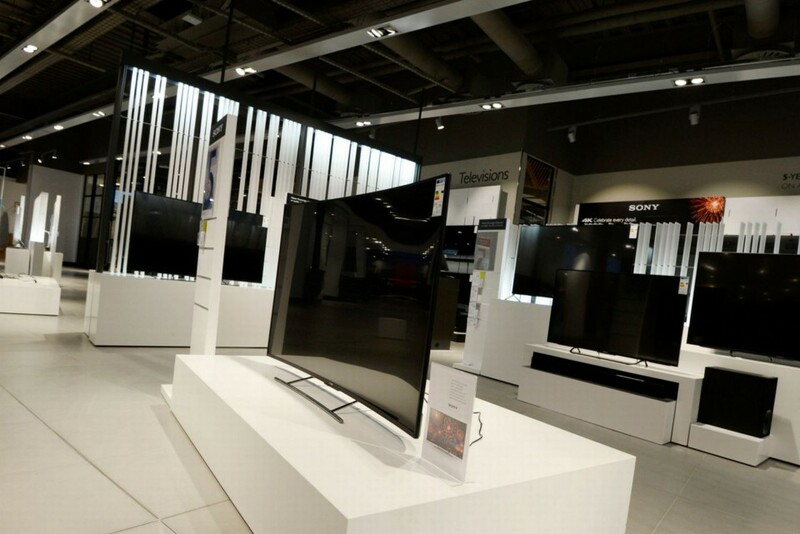 Each display is expected to have a lifetime of at least 5 years. We supplied custom assemblies of Bright Green Beam, slim enough to fit neatly into the unit and requiring just two LEDs per blade. The narrow focus of the light created by the lenses meant that placing just one LED at the top and one LED at the bottom directed enough light into each 2.4 metre blade. 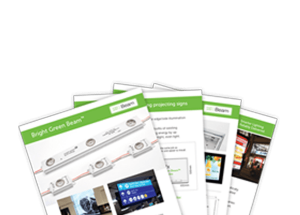 Bright Green Beam is designed for long-term installs and is warranted for 5 years making it ideal for this permanent display.